Success stories come few and far between and I think that's what makes each one inspirational especially now that there's so many of us trying to get ahead. What do successful people have in common? The courage to take chances. And that's exactly what the B-Boys did. 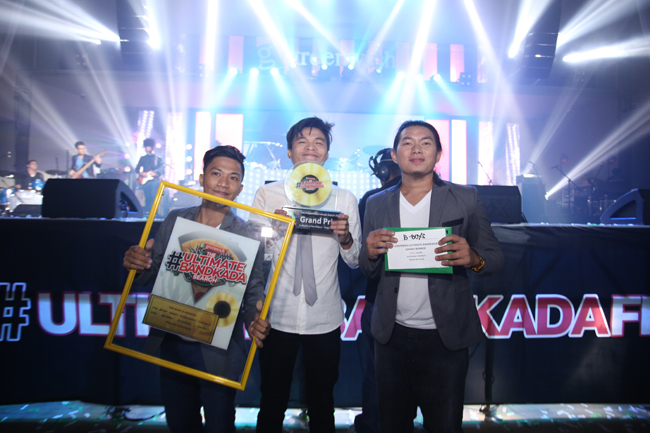 Read more to find out about their life since winning last year's Greenwich Ultimate Bandkada competition. 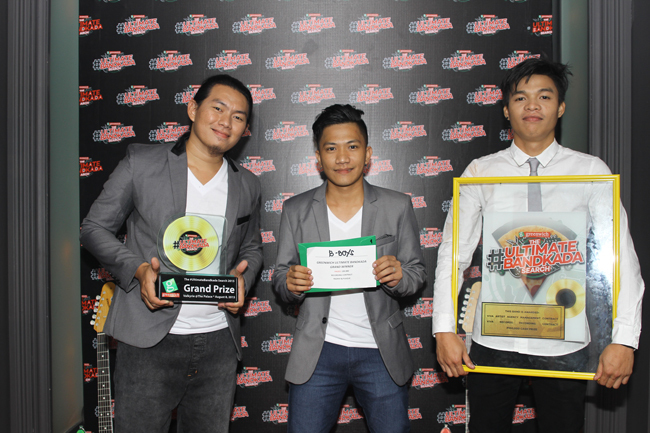 Meet the B-Boys: Joel Diche, Ernest Lebrilla, and Jason Aballe. A group of friends who used to just hang around and make music for fun. Did they have dreams of stardom? Of course, but for them, becoming a celebrity seemed far-fetched until chancing upon an ad for Greenwich's search for the Ultimate Bandkada last year. Thinking what the hell? We've got nothing to lose, they joined the competition for fun. Little did they know that that leap of faith would land them a recording contract with Viva soon after. From doing small gigs here and there, this previously unknown acoustic-rock-pop band is now able to book guest gigs and even record a music video! Fulfill your own musical dreams today and be tomorrow's success story! Join the search for Greenwich's next #UltimateBandkada! Good luck and remember, the hardest part is taking the first step. Get over your fears and live a life of no regrets.